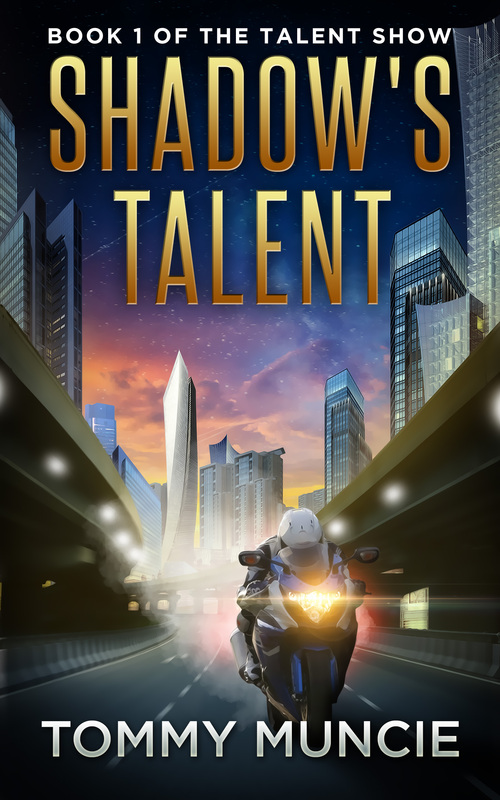 Thanks to Dane at www.ebooklaunch.com for this seriously cool new cover for Shadow’s Talent. If you’re a self-published writer and thinking about covers, you really can’t go wrong with these guys. They charge less than a lot of their competition for covers that are at least as good if not better…get in there now before they become even more in demand! Authors are renowned for not listening to cover designers. When I think about the ideas I originally floated, and then compare them to what ebooklaunch have done for me, their version wins all the way. When I reviewed each design and adjustment sent to me, they didn’t really say much in the reply emails, they just sent me a picture and let it do all the talking, trusting me to listen. You were right, guys. And you put up with all my nitpicks, and you listened. The result is spectacular! Can it sell the book? I’ll eat dogfood if it doesn’t! Let’s get it uploaded and noticed! Lookin’ good – well done!